Nestled in the heart of Britain’s newest UNESCO World Heritage Site sits Dove Cottage, the former home of poet William Wordsworth. This traditional Lake District cottage on the edge of Grasmere, with whitewashed walls and slate floors, was not only a busy family home but a place of creativity and imagination. It was whilst living here from 1799 to 1808 that Wordsworth composed the most famous and best-loved of his poems, and his sister Dorothy wrote her fascinating Grasmere journal. In this inspiring landscape of lakes and fells, largely unspoilt since Wordsworth’s time, it is easy to understand why he called this valley the ‘calmest, fairest spot of earth’. 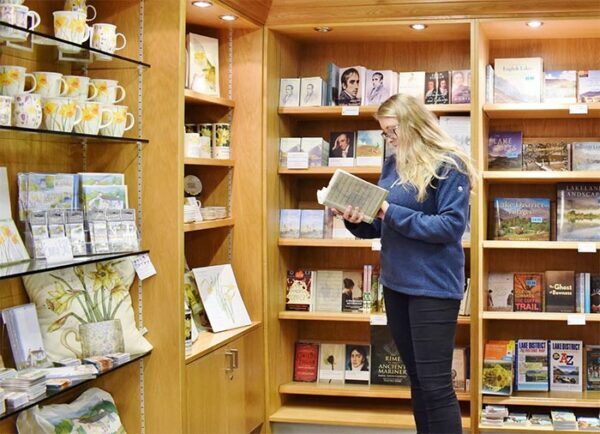 While you are here, why not visit our shop and perhaps buy a notebook to follow in the footsteps of Dorothy and write your own journal, or a book of poems to keep the spirit of the place with you when you leave? Dove Cottage is a wonderful base for exploring Grasmere Vale. 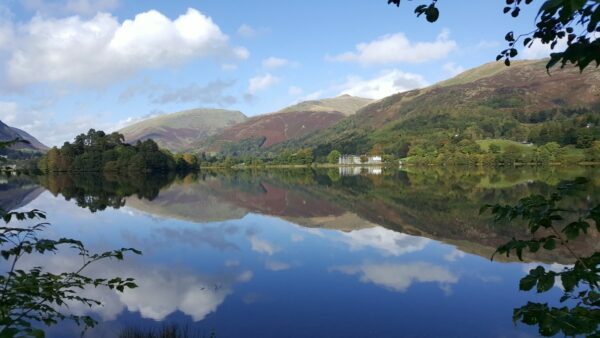 After your visit, set off to explore the woods and pebbled shores surrounding Grasmere lake, or head up to Easedale Tarn and find your own inspiration in nature, just as Wordsworth would have done. Explore the inspirational Lake District home of Britain’s most famous poet. Stroll through the delightful fell-side garden created by Wordsworth and his sister, Dorothy. We should always remember the fundamental concepts of Romanticism: ideas, feelings and things.